KAMPALA. Police have warned individual officers that they will take responsibility for court awards arising out of police action. In a June 13 circular deputy Inspector General of Police Martin Okoth Ochola said the directive is in line with the Government’s decision to decentralise payment of court awards to the institution where they are accrue. Ochola who signed the memo on behalf of IGP Kale Kayihura, said where the actions of Police officers lead court to award compensation to victims, the payment would be borne by the Uganda Police Force as an institution and not the Attorney General. However, the Force does not have the budget to meet compensations. And even if they had, the brutality it has recently meted out on citizens would most likely see the budget drained within weeks as the Force continues to be weighed down by widespread accusations of torture of suspects and other brutal acts during its operations. To this end, the Force is channelling the responsibility of paying the damages on individual officers. 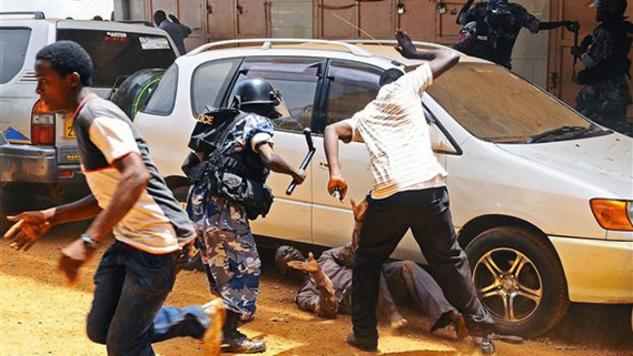 “The officers will be held personally accountable for their actions leading to court awards against Uganda Police Force,” Ochola said. It is not yet clear how this will impact on the Force’s operations, though a section of the public is convinced that it is a way to soften the increasing pressure from the public on the Force over torture and brutality. Such a decision, many feel, would have the impact of softening many aggrieved parties who would believe that the directive would leave individual officers vulnerable and force them to change their approach to policing for fear of incurring the burden of compensation whenever they cross the line. Interestingly, the decision was communicated on the same day Ochola directed Police officers to cease arrest of people for the offence of being idle and disorderly. On Monday, the deputy IGP said the offence of being idle and disorderly was declared unconstitutional by the courts of law. “Police officers are instructed to stop arresting suspects under the cover of this offence,” Ochola said in a separate memo, noting that President Museveni had emphasised the matter during the State of Nation Address. During the State of Nation Address,Museveni admitted that there was a spike in lawlessness, asking Police leadership to listen to the public and clean up the few rotten elements within its ranks. 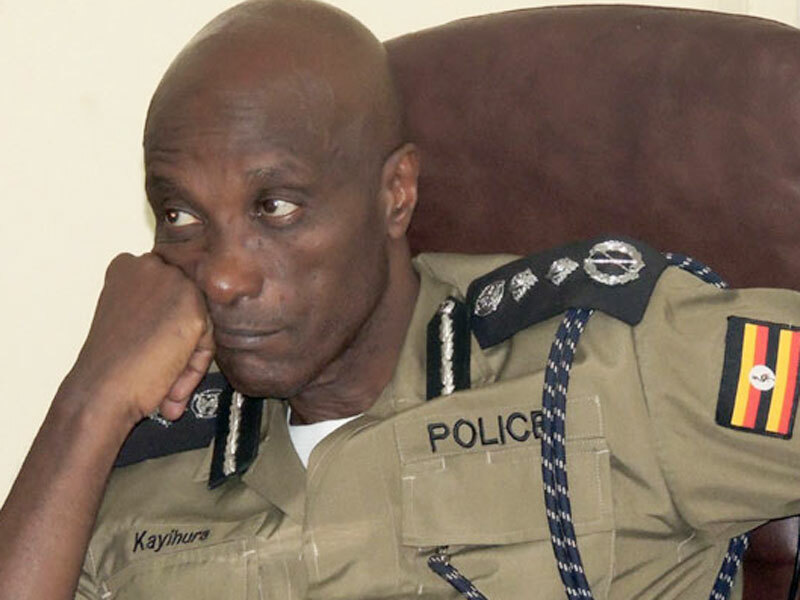 Police chief Kale Kayihura has been missing for nearly a fortnight with the exact information on his whereabouts remaining a secret within the Force, leaving the public to speculate that he is ill and admitted to hospital outside the country. However, the Force denies and insists its leader is away on official duty, although the explanation that the IGP was in Turkey turned out to haunt the Force with Turkish officials reportedly denied Kayihura was on its soil. By last evening, a section of news websites and social media claimed that Gen Kayihura was due to land at Entebbe Airport last evening but this information could not be readily verified. However, the timing of Ochola’s memos suggests that the Force is moving in a new direction as per the President’s directive. In this case, it leaves many pondering whether Gen Kayihura’s position would remain tenable in the near future.